Need a job in engineering ? 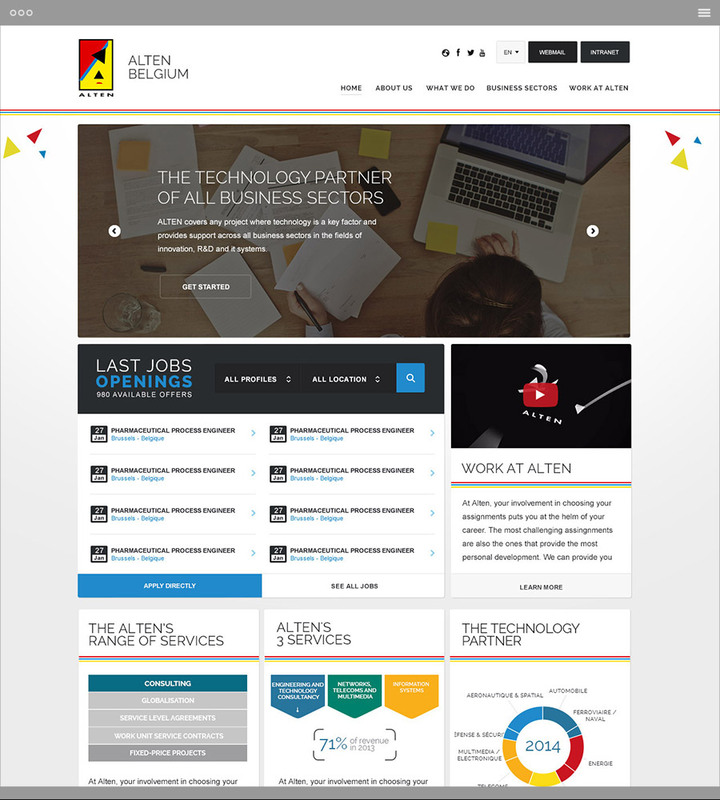 I worked on more than thirty sites for Alten group. 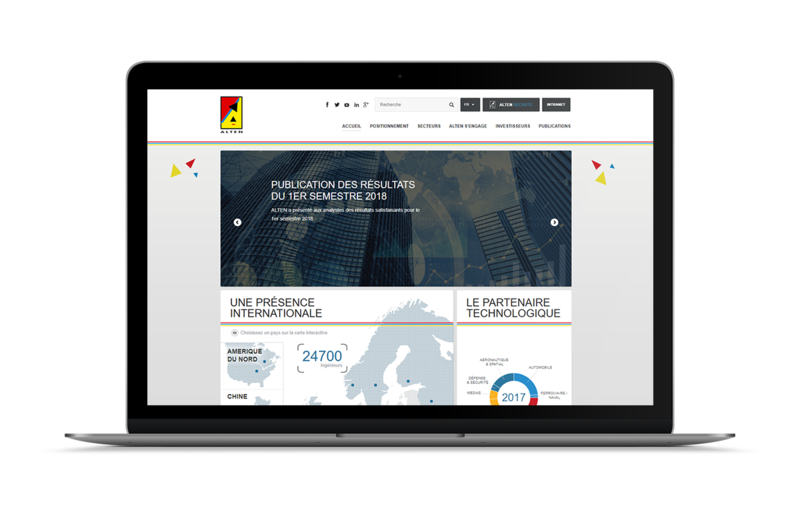 I worked with “les independants” Agency on the redesign of all Alten Group sites and the creation of many news one. The biggest projects are two job-boards: Alten Recrute & Alten jobs. 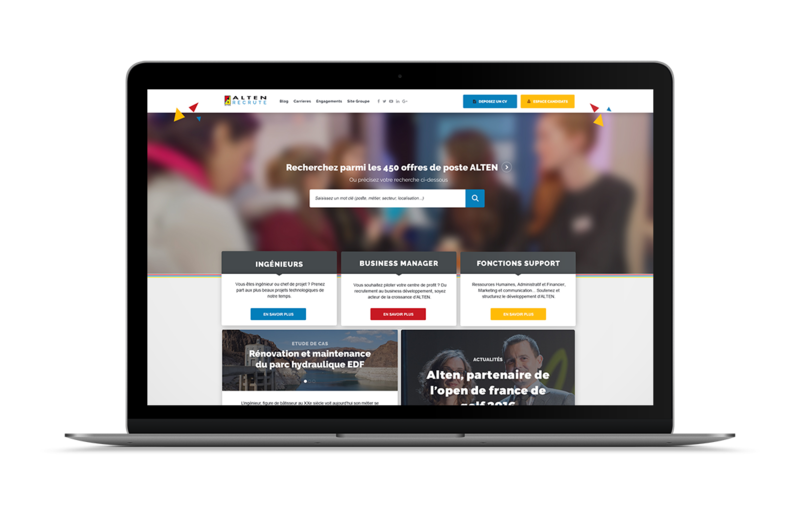 Altenrecrute.fr is the main job-board platform of Alten Group for France. It centralizes all Alten’s recruitments demand for engineers, business manager, human resources … etc. 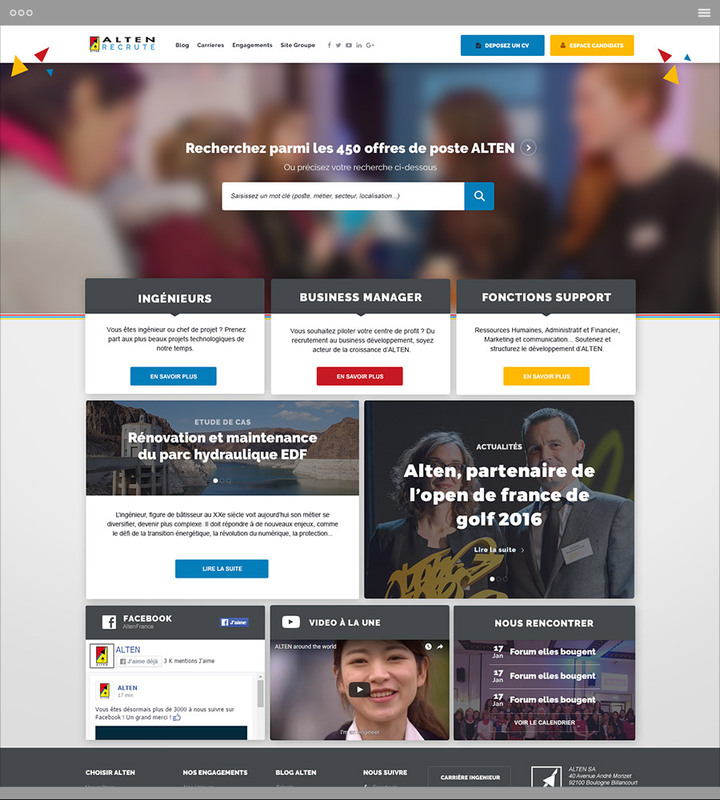 Alten.fr is the corporate site of the Alten’s group. It’s the first one we worked on. We have declined this site on more than 10 countries in Europe then. The site was developed on a custom and multilingual WordPress theme. 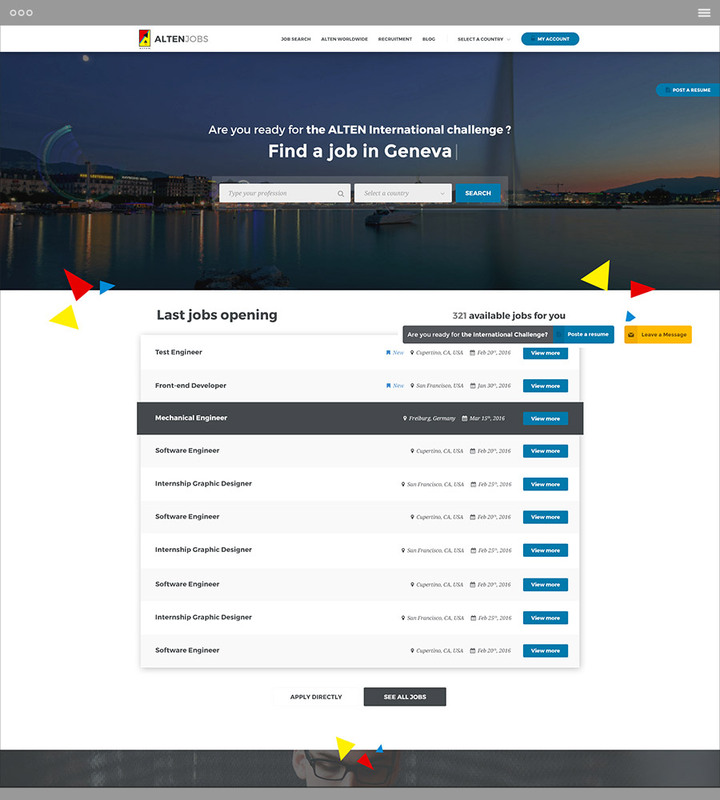 Altenjobs.com is the equivalent of “Alten recrute” for international recruitment. More than 15 sectors in Europe use the site to recruit their engineers.